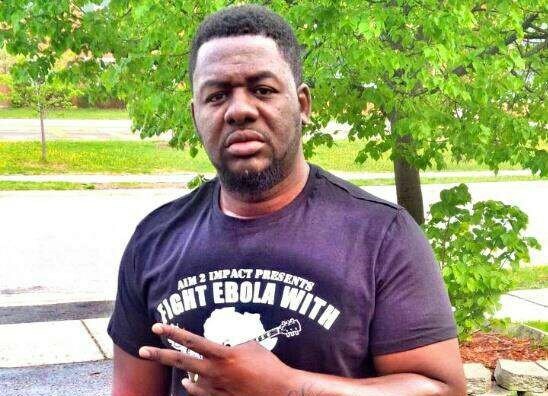 Head of A & R at Zylofon Media, Bulldog has delivered a stern warning to Ghanaians regarding expressing concerns about the source of wealth of Nana Appiah Mensah, the boss of Zylofon Media. Bulldog on Celebrity Fanzone last Saturday stated bluntly that “Ghanaians should shut up” when he was asked by co-host Chantelle Asante how his boss is funding his numerous business ventures. “You see Nana Appiah Mensah is doing something that a lot of people had the opportunity to do, people who own media houses and all that and they did not do. All of a sudden, the gentleman is here and doing a lot of good stuff and everybody wants to descend on him,” Bulldog stated. Bulldog however revealed that his boss has been a gold dealer for the last six years, cautioning against unnecessary suspicions. “My boss is a gold dealer and he is been doing this since 2012. We question people unnecessarily. Somebody is here to help. We keep doing this and people would fold up,” he argued. The business mogul for a little over a year now has become very popular in the country because of the many investments he has made in the country within the period raising some eyebrows regarding his source of income. But Bulldog will have none of those, describing his boss as the ‘Jesus Christ’ of our time. “Nana Appiah Mensah is the ‘Jesus Christ’ of our time. What he is doing 61 years of Ghana’s independence nobody has done it and after him nobody will come like him. After taking the entertainment industry by storm the Zylofon boss announced few days ago that he will sponsor the Ghana Premier League.